Toronto limousines Service offer you affordable limo services with different packages that no one else offers in such great prices. 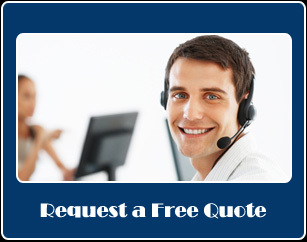 Book a Limo and you may select our Limousines of various models according to your needs. 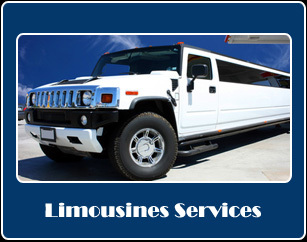 We have a wide range of Limo Fleet including Buses, coaches, Sedans, and Stretched Limousines including Hummer H2. 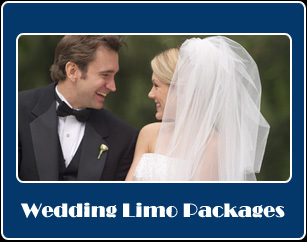 Book a Limo with us and we cater all your events including Wedding Limousines Service, Prom Limousines Service, Airport Limousines Service, and Corporate Limousines Service in Toronto in specialized way.